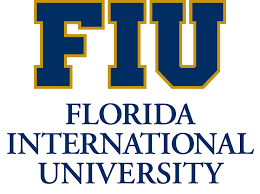 The FIU McNair Scholars Research Conference will be taking place on October 19-20, 2017 in sunny Miami, FL. 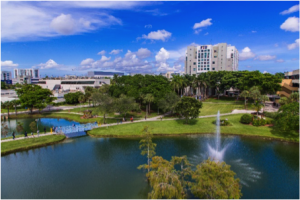 The FIU McNair Scholars Research Conference offers a dynamic, interdisciplinary forum in which undergraduate students can share their work and partake in various professional development experiences. 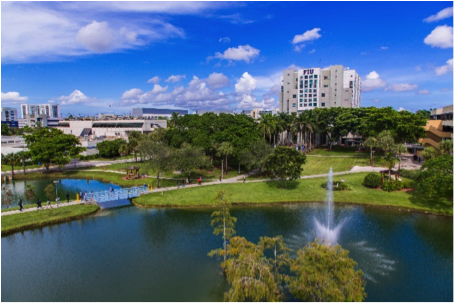 The FIU McNair Scholar Research Conference will be hosting its inaugural Miami Cruise Closing Banquet, featuring scenic views of the Miami Skyline (included in registration price). We invite all Undergraduate students involved in high-quality research, under the guidance of faculty, but not limited to McNair scholars to apply to this great event. We also invite all University administrators, faculty and staff working with undergraduate students to register for this event. For more information, contact the FIU McNair Office through email at McNair@fiu.edu or through telephone at (305) 248-2446.